China on Thursday hit back at criticism from the United States’ top diplomat who called its treatment of Muslims “shameful hypocrisy” after speaking with a former prisoner from a Chinese detention camp. US Secretary of State Mike Pompeo made the comment after meeting with Mihrigul Tursun, a member of the Uighur ethnic group who has spoken publicly in the US about what she said was widespread torture in China’s prisons for the minority group. US Secretary of State Mike Pompeo. Photo: GovUS. Beijing claims the camps are “vocational training centres” that provide language classes and employment, steering locals away from extremism. Pompeo’s comments are “extremely absurd and grossly interfere in China’s internal affairs”, said Chinese foreign ministry spokesman Geng Shuang at a regular press briefing. “Currently, the overall situation in Xinjiang society is stable … and all ethnic groups get along harmoniously,” he said. “We urge the US to respect the facts … and stop the malicious smearing and groundless accusations against the Chinese side,” Geng added. 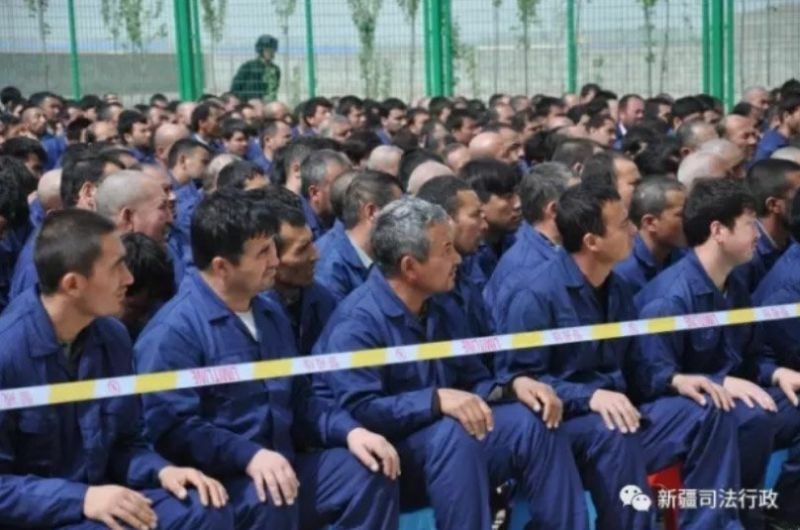 As many as one million Uighurs and other mostly Muslim minorities are being held in internment camps in Xinjiang, according to a group of experts cited last year by the United Nations. Former detainees say they were detained for simply following Islamic traditions, such as having a long beard or wearing a veil. “China must release all those arbitrarily detained and end its repression,” tweeted Pompeo, who had also met with relatives of those detained in Xinjiang. 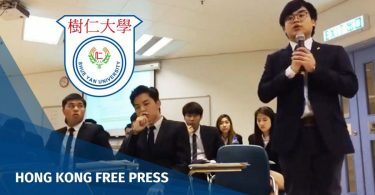 After months denying the existence of the internment camps, Beijing last year launched a public relations campaign to defend its “training centres”, organising visits for diplomats and media from friendly countries. However, a delegation of three EU officials who visited Xinjiang in January as part of a carefully organised visit said they had the impression that the people they had spoken to in a “training centre” were reciting a dictated speech. 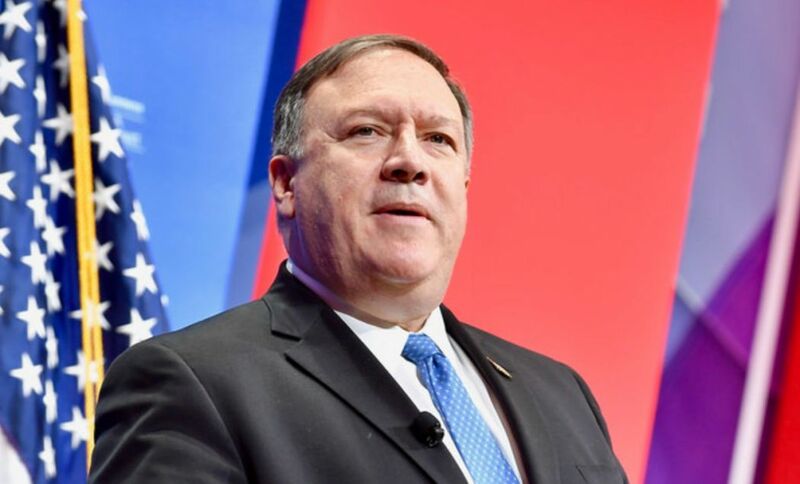 On Wednesday, Pompeo also criticised Beijing’s trillion-dollar Belt and Road project after Italy decided to join China’s “Silk Road” infrastructure initiative. 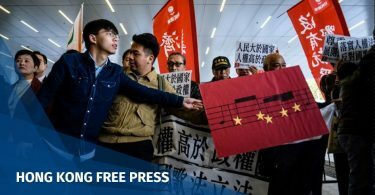 He accused China of practising “debt-trap diplomacy” with its state-owned or state-controlled enterprises only looking after their own interests.